Recently, the Golden Globes kicked off the annual film festival calendar. This year’s winner of the Best Director award was Guillermo del Toro for his film The Shape of Water. He is just one in a long line of talented film directors to have worked in Hollywood who have won the prize. Despite being foreign-born, filmmakers are permitted entry to this prestigious club provided their films are produced by within the American film industry. Over the years, Hollywood has been able to pick the best homegrown talent as well as foreign film directors to make its movies. From early comedy greats such as Charlie Chaplin and Buster Keaton to masters of suspense like Alfred Hitchcock and David Fincher, Hollywood has thrived thanks to the enormous talent of these truly great film directors. No matter how you judge what makes the best film director, Steven Speilberg always comes out on top. Whether it is sheer artistic ability, volume of outstanding work, or amount of gross their films have made, Speilberg has excelled in all areas. His entire body of work has consistently set the bar for artistic achievement. This led to him receiving no less than 18 Academy Award nominations, of which he won 3. Many of his films have been rated as the best movies ever made. One of his earliest films, Jaws, is frequently rated in the top 10 films ever made while two of the Indiana Jones movies do also. Speilberg has directed an impressive 57 movies to date, all of which contain his signature fine craftsmanship. He has also helped other heaps of other directors get their films made. 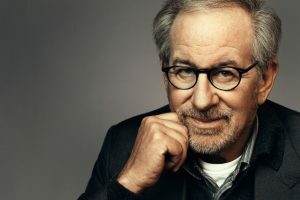 Taking on the role of producer, Speilberg has made 165 films that include classics such as Back to the Future, Gremlins, Shrek, and more recently, Lincoln. He has proven to be an outstanding director whose talent is only matched by his sheer love of film. When it comes to the sheer number of outstanding films that any director has made over the course of their career, Martin Scorsese beats them all. Having made his breakthrough back in 1973 with the gritty Mean Streets, he went on to make Taxi Driver, Raging Bull, Goodfellas, and Casino. All of these films are regarded as among the best ever made and secured his place in cinematic history. Scorsese’s earlier works were underscored with the protagonist’s often religious quest for redemption. Later works would continue his interest in spiritual exploration as well as many other themes. His body of work shows a filmmaker who is not afraid to repeatedly take chances both in terms of subject matter and style. His film Kundun, which tells the life story of the Dami Lama, was a huge box office flop. It only redeemed $5 million of its estimated $28 million budget, but despite this, it was hailed as an artistic success and received four Academy Award nominations. 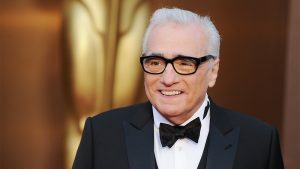 Scorsese has made a total of 61 films to date. His upcoming film The Irishmen is much anticipated as it is set to reunite Robert De Niro with actor Joe Pesci for the first time since Casino. Like Speilberg, he continues to stamp his own artistic style and high quality to all his movies, just as he has done throughout his entire career. It might surprise many film lovers to discover that most of the films David Lynch has made are in fact shorts. In fact, of the 62 films he has to his credit, only 10 are feature films. A majority of these feature films were made in the early part of his career between the years of 1977 and 1990. While Lynch has not made a feature film since Inland Empire back in 2006, he has continued his high output of shorts. 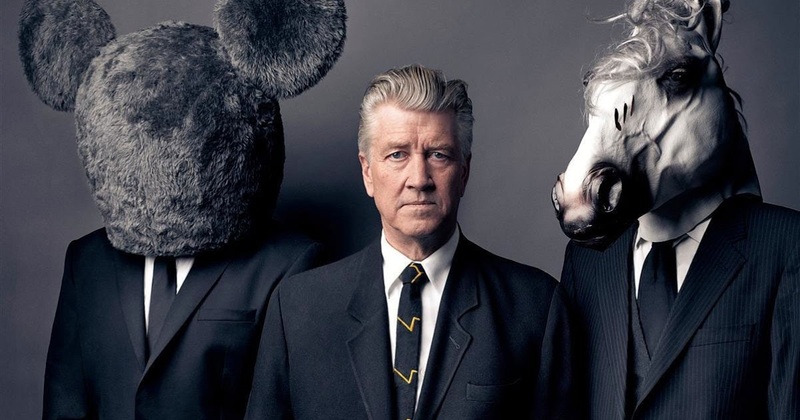 Both his features and his short films show just why Lynch is one of the best directors America has ever known. His surreal style is completely unique and makes all his films instantly recognizable. Each of his feature films deserves a place on any list of the top movies ever made and he has repeatedly resisted any attempts to make his work more mainstream. Hitchcock is known as the master of suspense. So disturbing were many of his films that audiences actually were warned of the fact before watching them. His movie Psycho was so disturbing that it repeatedly sent people running for the exits in fright. 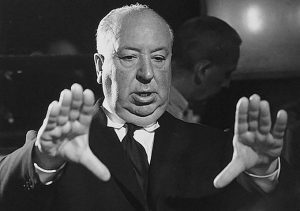 He once famously said that he only ever made one mistake in a film and that was letting a bomb explode rather than remaining a device to keep the audience in suspense. His body of work is truly impressive, particularly as he began life working in silent film and successfully made the leap to talkies, something that most directors never managed to do. Hitchcock was also the only filmmaker to ever get the better of famed Hollywood producer David O. Selznick who often overruled directors in favor of his own vision. Hitchcock filmed Rebecca in such a way that Selznick realized prevented him from altering the version that Hitchcock intended. For such an achievement, Hitchcock truly deserves a place on this list. 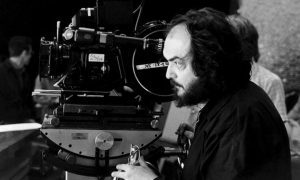 American director Stanley Kubrick was only to direct a total of 16 films throughout his life, but he was to change movies forever. His iconic film 2001: A Space Odyssey was so far ahead of its time that were it released today, audiences would still be spellbound by its originality. Kubrick’s first big foray into the Hollywood film system was by his own admission a painful one. He was contracted to work on Spartacus, which starred Kirk Douglas. He had worked with Douglas on Path of Glory but had retained full artistic control of the film. Spartacus was his first ‘big picture’ and constant clashes with Douglas, whose Bryna Productions company was producing the film, led to Kubrick to eventually disavow the film. Despite this, Kubrick would then go on to create one of the most instantly recognizable styles that Hollywood has ever known. He would gain scores of award nominations and one Academy Award for 2001: A Space Odyssey. How Many Hollywood Remakes Is Enough?